What does it mean to be a Presbyterian? Our name comes from the Greek New Testament word for "elder," indicating that a Presbyterian Church is governed not by the clergy, but by elders, who are both teaching elders (pastors) and ruling elders, members elected by the congregation. Together they are responsible for leadership of a Presbyterian Church, subject to the guidance of the Holy Spirit. 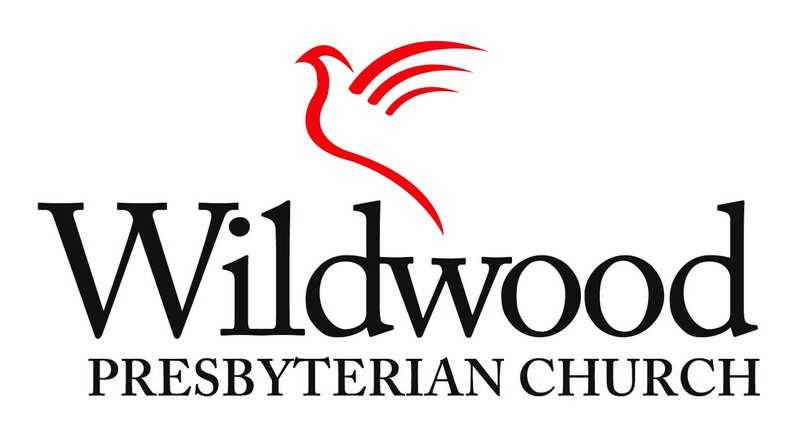 Wildwood Presbyterian Church is part of the Presbyterian Church (U.S.A.) which traces its roots to the sixteenth century Reformation and John Calvin in Geneva, Switzerland. 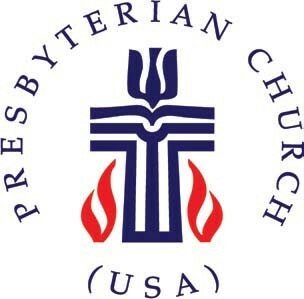 Learn more about the PCUSA at www.pcusa.org. To learn about the Presbyterian faith, we recommend attending a Presbyterian church! To get a glimpse of what our faith means to us, the following links may be helpful. Short articles explaining the Presbyterian perspective on a variety of topics. A short but insightful summary of the Presbyterian approach to Christian faith.